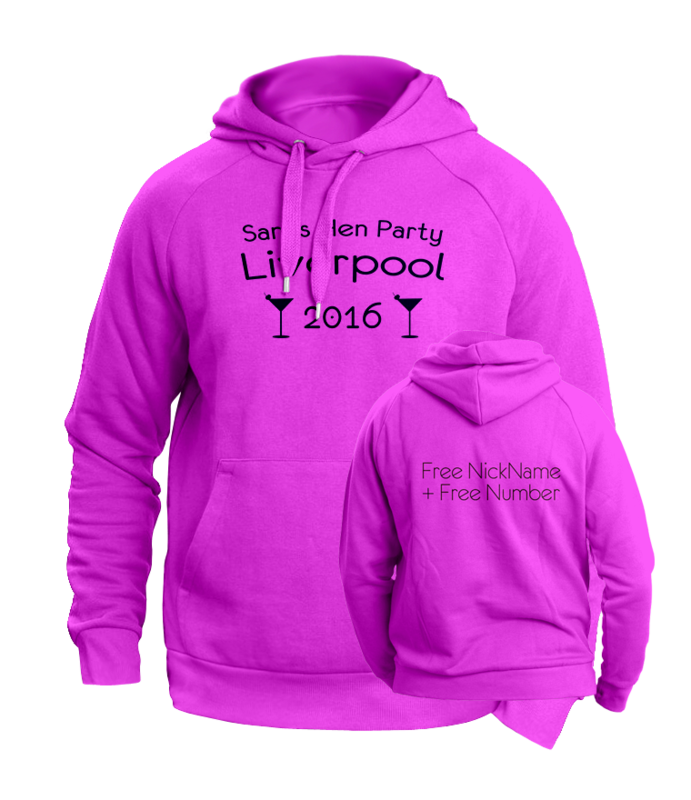 Discounted Custom Designed Hen Night Hoodies And Sweatshirts. Personalised Printed Hen Do Party Ideas. Free Nickname And Free Number Printed On All Party Hooded Sweatshirts. Call 07541732755 / 01514897075 To Discuss Your Design.